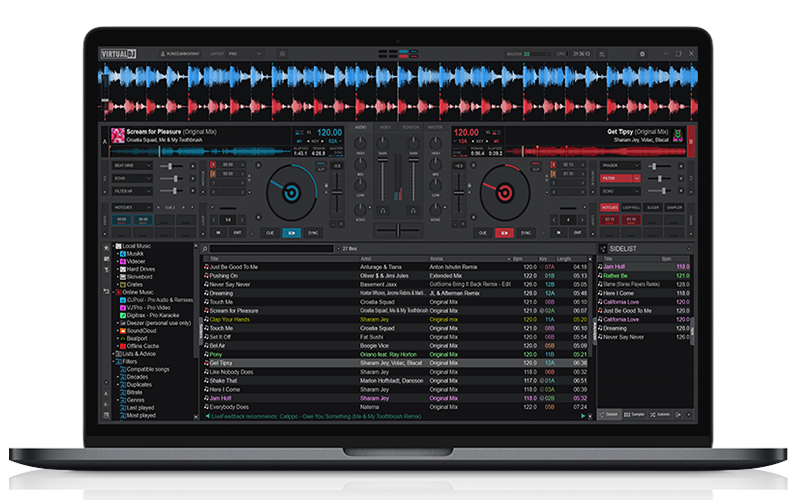 Without big marketing or endorsments, VirtualDJ got more than one hundred million downloads, making it by far the most used DJ software on the planet. Ask around. 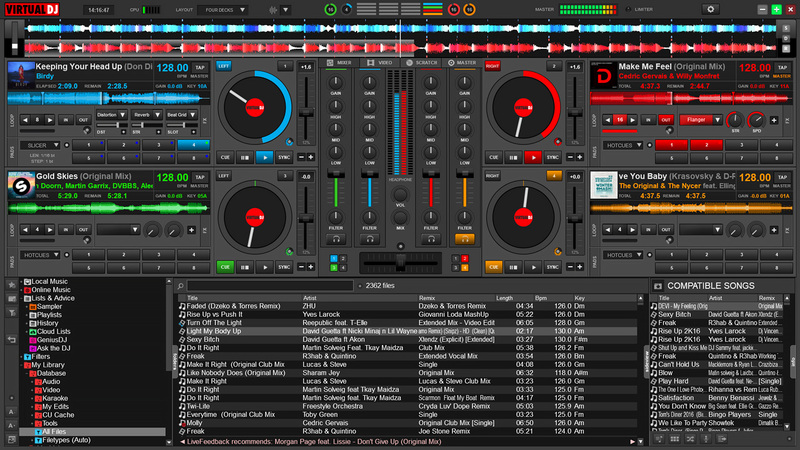 Every DJ you know will say they use or have used VirtualDJ at some point. 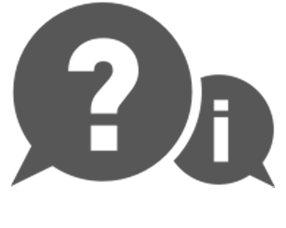 It's a philosophy at VirtualDJ: All the money we could have invested in marketing to make our software 'seem' better we've instead, invested in research and development, in order to make our software 'be' better. 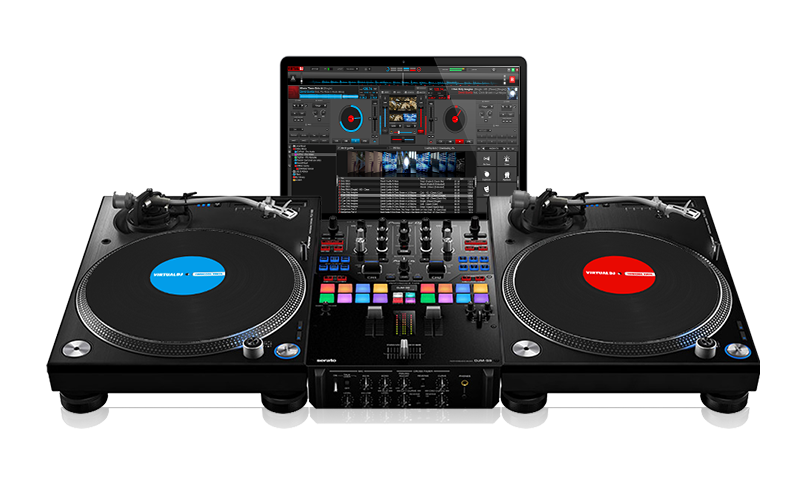 That's why all the professional press is unanimous: VirtualDJ keeps pioneering the DJ world, by inventing and introducing years before the competition, new technologies that will shape the DJing world of tomorrow. 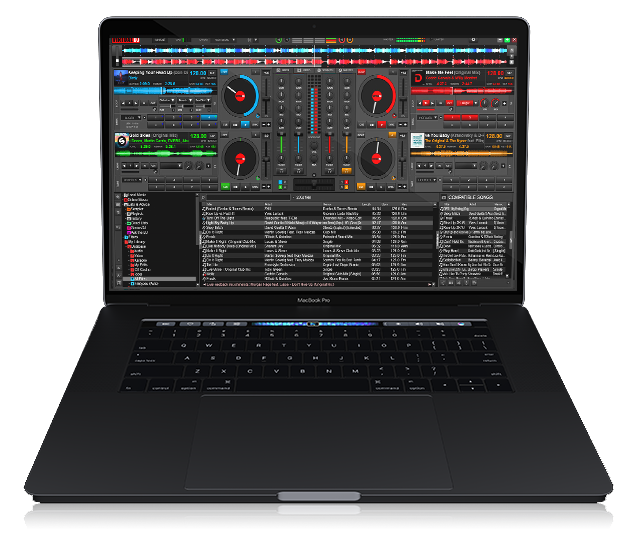 No matter if you are a beginner or an accomplished DJ, VirtualDJ will always provide you with the latest cutting-edge features, which will help you mix better, and give you an advantage. Do yourself a favor, don't let others have better tools and mix better than you! 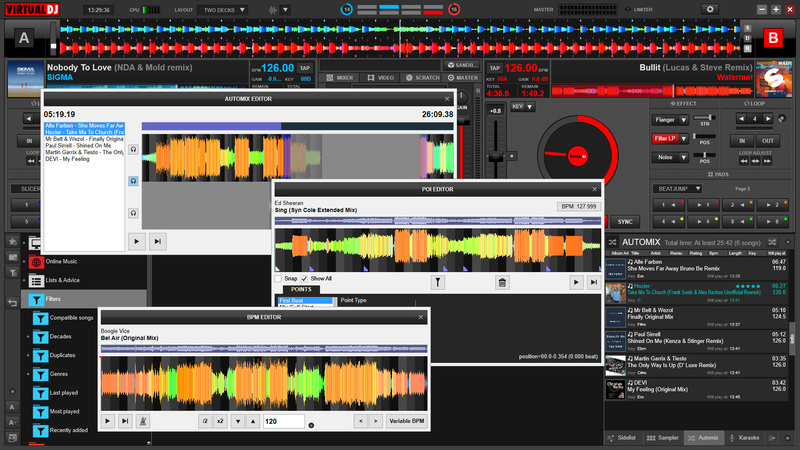 Use the most advanced software yourself straight away, and perform the best mixes you can! 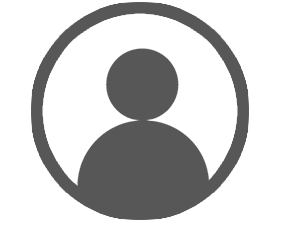 Independent studies show that VirtualDJ has the lowest crash-ratio in the industry! 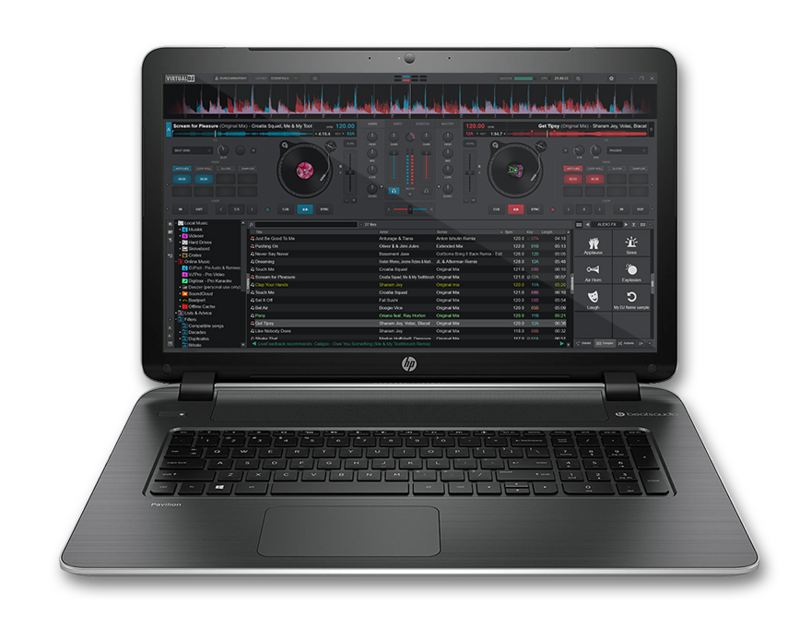 Using highly optimized, reliable, and well-tested code, VirtualDJ runs smoother and faster than any competitor's software, and can be trusted for your gigs. 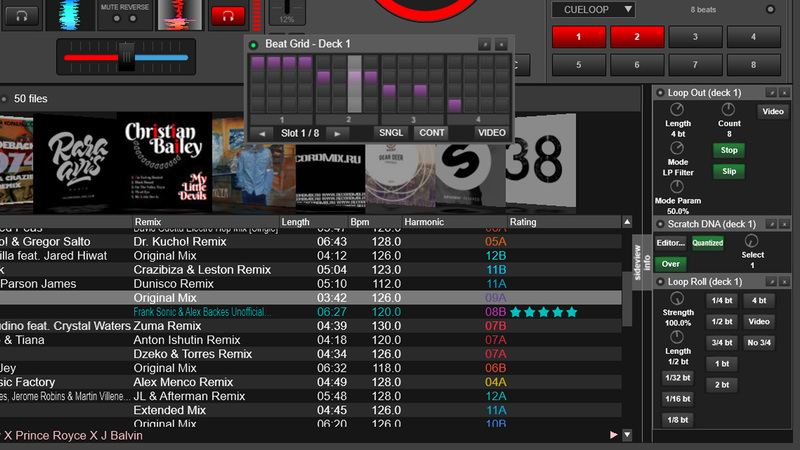 VirtualDJ supports more DJ controllers and hardware than any other software. With plug & play support for over 300+ controllers, the choice of gear is all yours. 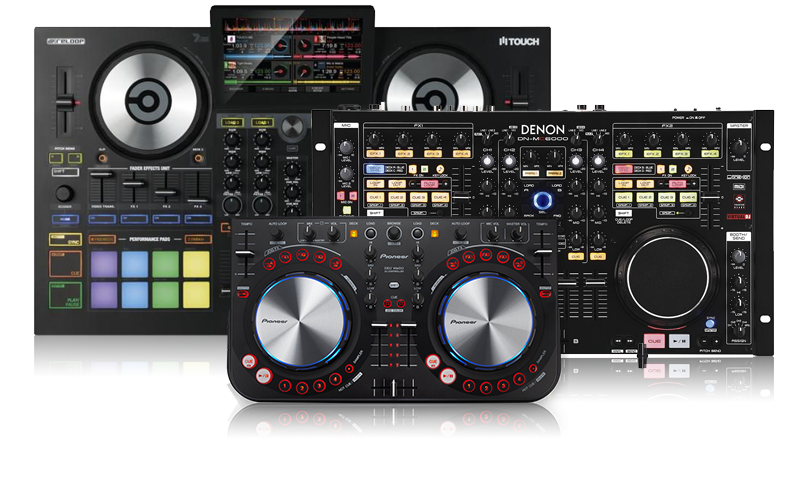 From easy to use entry-level controllers to advanced club mixers, simply connect your controller and you are ready to mix. Detection and setup is automatic, and the powerful built-in mapper lets you customize everything easily to set your controller to work exactly as you want it to. 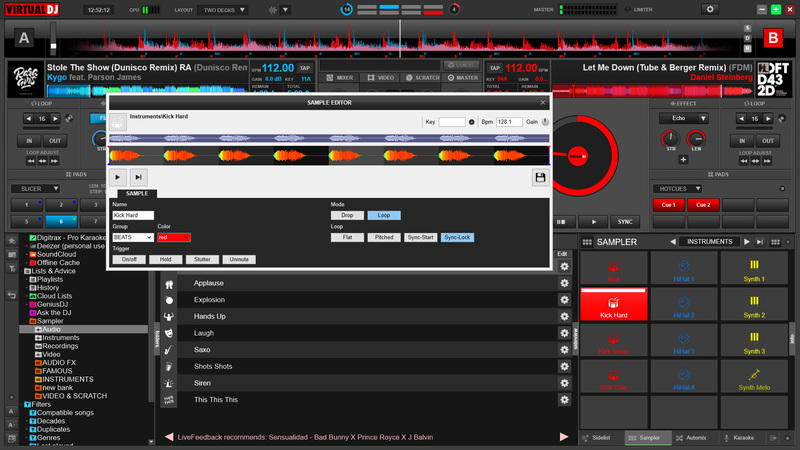 VirtualDJ lets you stream tracks from our partner catalogs directly within the software. Play anything from the millions of songs available, discover new tracks from tailored charts, and create your own playlists with ease. From mainstream to underground, everything is available right at your fingertips. All in high-quality formats. 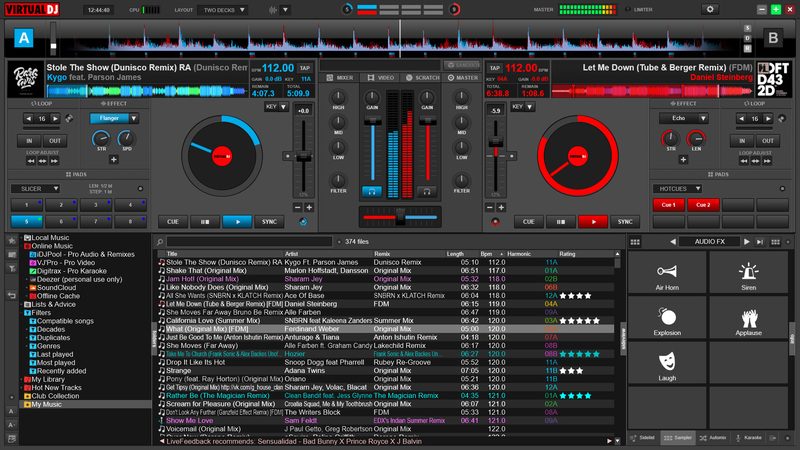 You will always have access to the best versions and remixes intended specifically for DJ's, to karaoke and music videos, or to broader generalist catalogs like Deezer and SoundCloud. 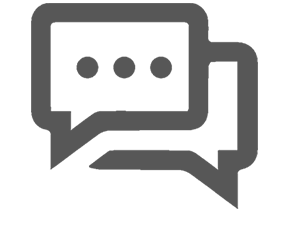 You will never run out of music to play, or be unable to fulfill a client's request.